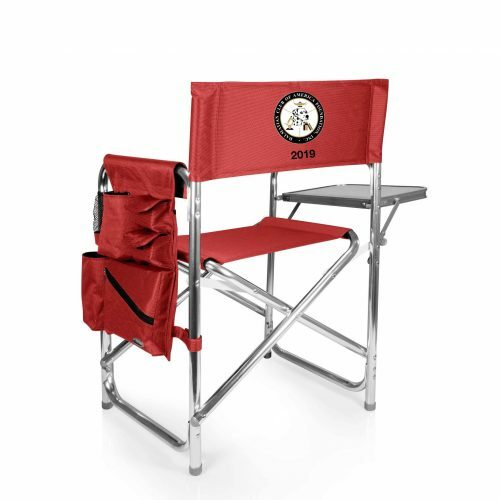 How would you like to have reserved ringside seating throughout DCA 2019? Well five lucky DCAF supporters will for themselves and one guest thanks to the DCAF Fundraiser – Chairs for Charity! 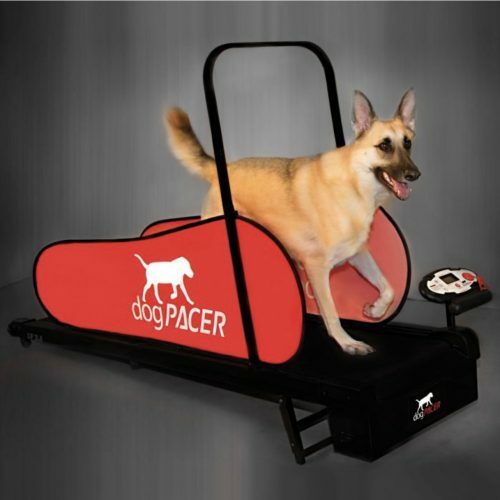 This treadmill can be used for ANY dog up to 180 pounds. The patented folding, lightweight compact design provides dog health, happiness and fitness in a sleek design that is functional and practical. The DogPacer's onboard computer has pre-set exercise programs built in for your dog or you can create your own programs to suit your pets training needs.